Many of us have very cold temperatures going on right now but it’s never too early to plan ahead for vegetable gardening. These Cold Hardy Vegetables are perfect for the cool weather of early spring and good one to think about planting soon. The weather here in NC is unseasonably warm right now, so it has my head spinning thinking of all the fun to come in my garden. But, alas, I know that no matter how Mother Nature looks today, there will still be plenty of cold days ahead. Are you ready for spring? Check out my early spring gardening check list here. Cold hardiness is an important trait for perennials, since it allows them to come back year after year. For vegetables, it means that you can enjoy them earlier and later in the year. Be sure to also check out my post for winter flowering plants to add a splash of color to your cold weather garden. This list of cold hardy vegetables is not just for early spring gardens. In some of the warmer parts of the country, they will only do well in early spring, or late fall. If you have ever had your lettuce blot in mid summer, you will know what I mean! I know the temptation that gardeners feel about starting vegetable seedlings early in the year when the summer is unseasonably warm and it seems like the winter is long gone. But resist the temptation to plant your longed for tomatoes in favor of a few of these vegetables that are much more cold hardy. These cold hardy vegetables actually enjoy the lower temperatures. Anyone who has read any of my vegetable gardening posts knows how much I love garden peas. To me, a bowl of shelled garden peas is like eating candy! 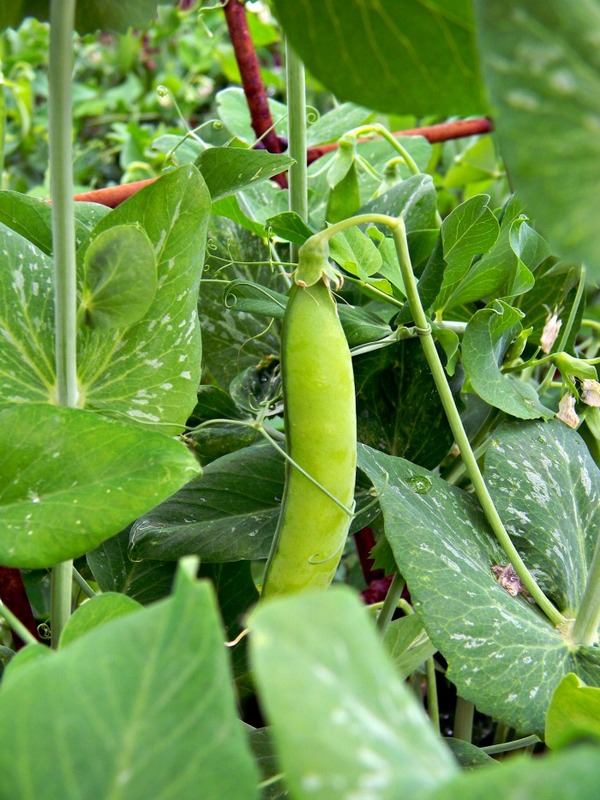 Garden peas can be planted as soon as the ground starts to warm up and will tolerate a light freeze. Most varieties will stop growing when the weather gets warmer, so get these into the ground early! My sister in Maine has Brussels sprouts that are the envy of any gardener. She grows them right into the summer months. I’ve tried – believe me, I really have. But unless I get this vegetable into the ground or plant it late in the summer, I have no luck. Brussels can take a frost easily. 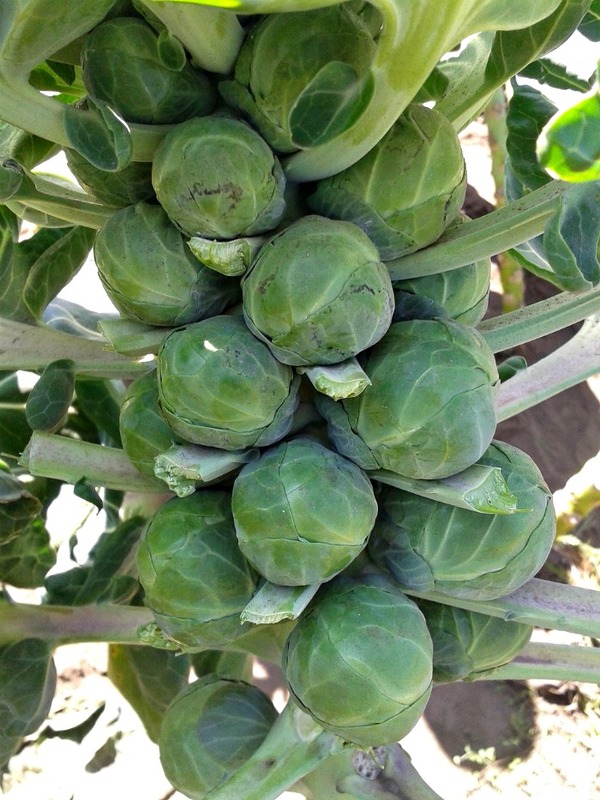 The best sprouts are those that have been produced when the days are sunny and there is a light frost at night. They LOVE the cold. This cold hardy vegetable is full of nutrients and cooks in just minutes in the microwave. 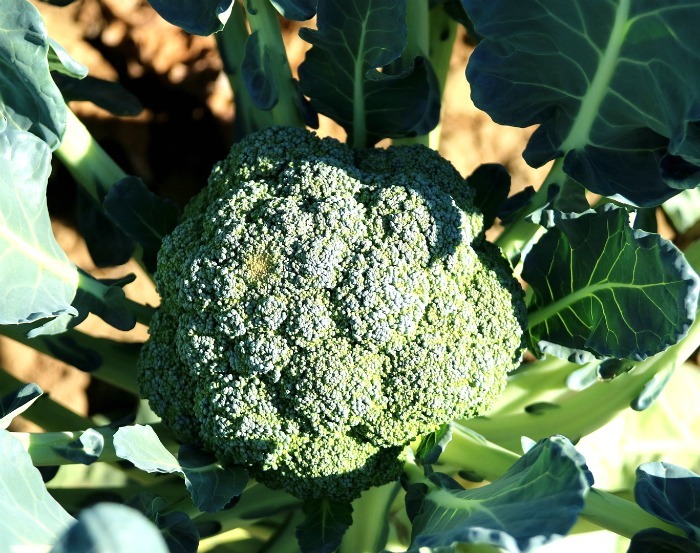 It is one of my favorite veggies.Broccoli is quite frost tolerant. You can plant it about 3-4 weeks before your average last spring frost date. If you try to grow it when it’s warmer, the buds that make up the floret will start to open up and get bitter. Plant it early so that it has plenty of time to grow before the weather really starts to heat up. These delicious vegetables can actually take temperatures down to about -15º! But don’t let that fool you into thinking you can plant them in the winter. 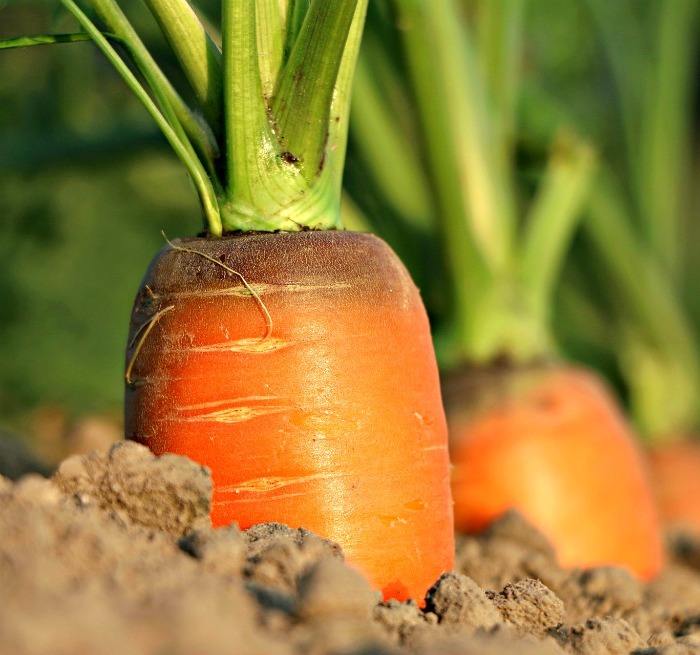 Carrots planted late in the fall will continue growing in the winter months, but the lower temps will produce lighter colors. In the spring,they can be safely planted even before the last frost date. They take a long time to mature, and are sweeter when grown in cooler temps, so get them in early. 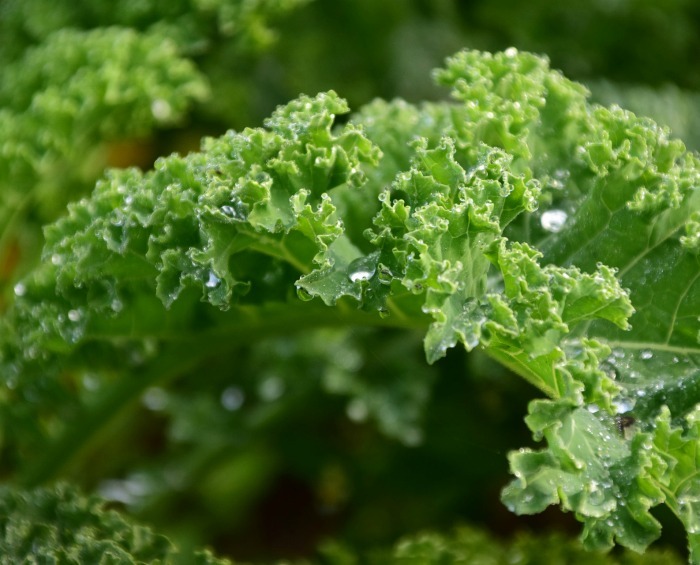 Kale plants are extremely cold hardy. In some areas of the country, they can even survive through the winter months, uncovered. The plant can withstand temperatures down to about 10 degrees, and actually is sweeter if grown when there is frost. More cold hardy vegetables to grow. 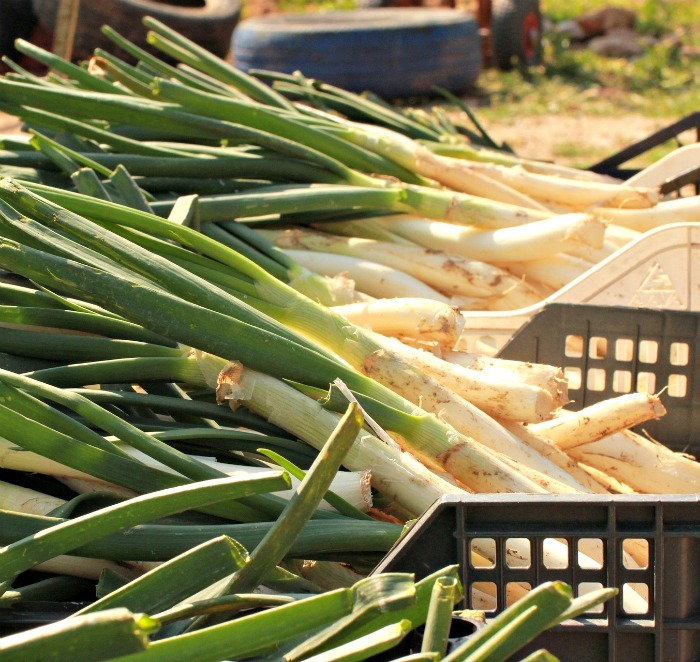 Vegetables from the allium family, such as leeks, are some of the most cold hardy vegetables out there. Planting leeks in the fall is ideal, and they will survive even hard freezes. But leeks are also an all around vegetable that don’t mind a longer day length and will continue growing into the summer months. For me, growing lettuce means getting it in early, or getting it in late and nothing in between. 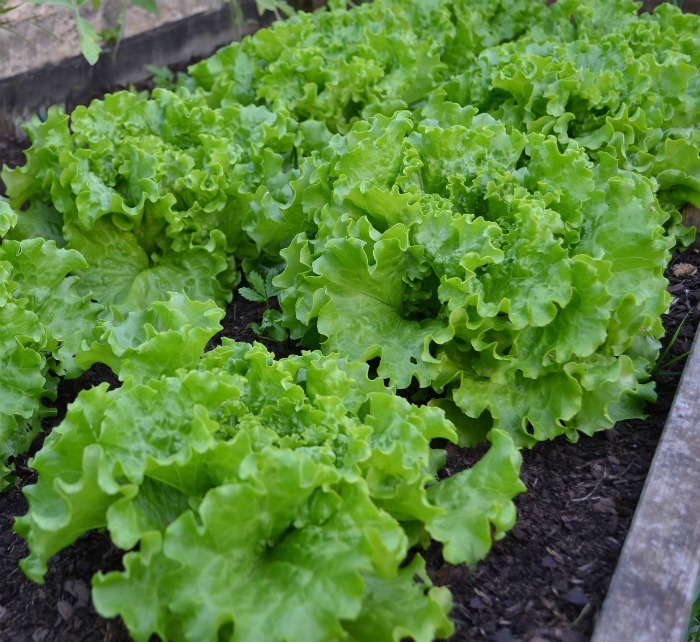 Lettuce will bolt very easily in hot weather. They are susceptible to a deep freeze but don’t mind a light frost. Oddly, the younger plants can tolerate colder temperatures better than mature plants! 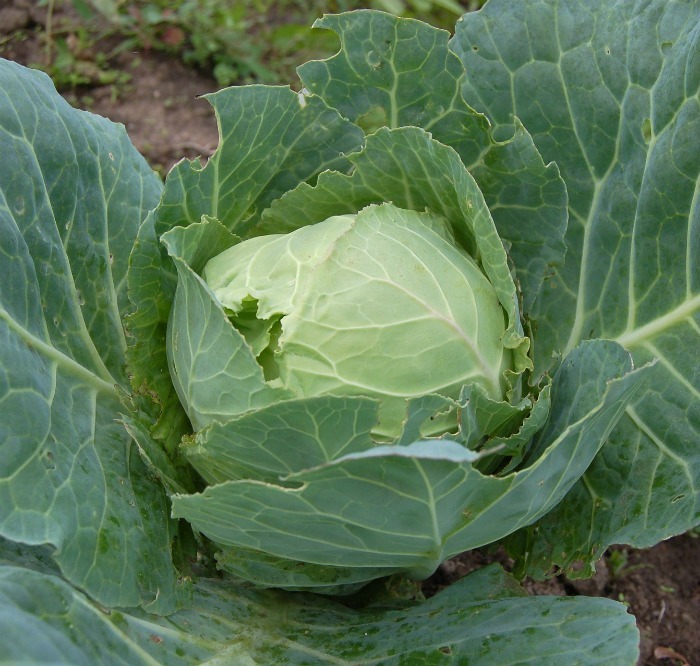 Cabbages can take cool temperatures down to about 26 º F. They are often planted later in the year for a fall harvest, but if you start them early enough, you can still get a crop before it gets too hot. A light frost improves the sweetness of cabbages. 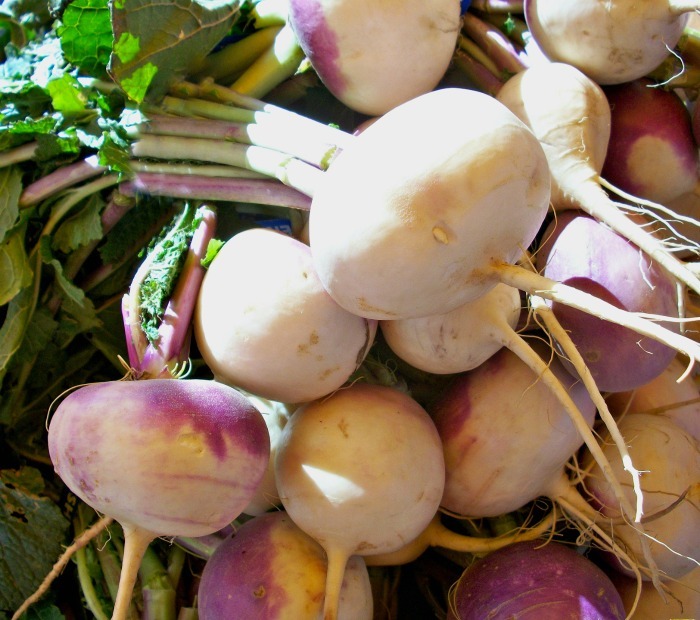 The cold temperatures cause turnips to develop more sugar which tempers their spicy flavor. They need some protection from the coldest temperatures, so growing them in cold frames is a good idea. 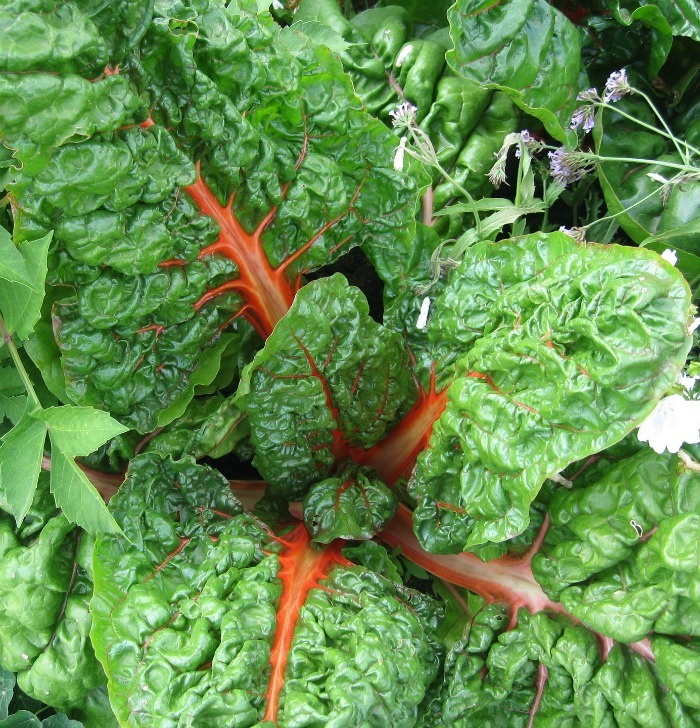 One of the beauties of Swiss Chard is that it is a biennial, and does not produce seed until year two, so it won’t bolt in the summer in the first year. Swiss chard will take temperatures down to 15 º F and will live through the winter months, and re-grow when spring starts again. 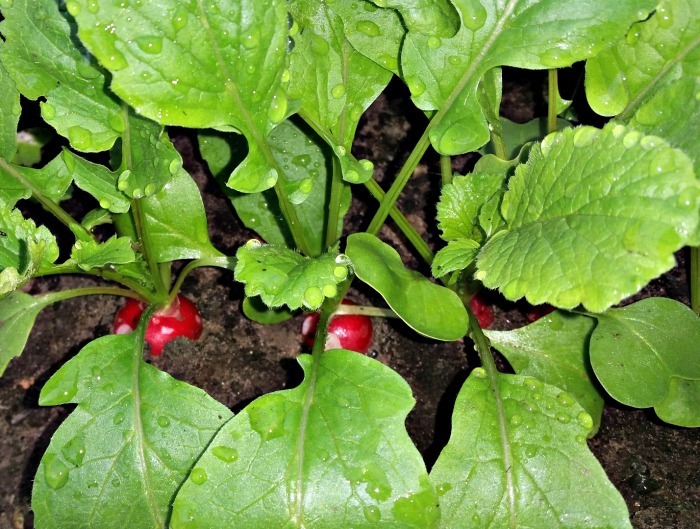 Some varieties of radishes will grow in as little as 20 days. They tend to get more tough and bitter in the warmer months so early and late planting is best for radishes. Because the vegetable is so fast growing and small, it is a good pick for growing in containers, which makes it great for those who don’t have a big yard. Oven roasted beets are one of my favorite vegetables to put on salads. It brings out their natural sweetness. 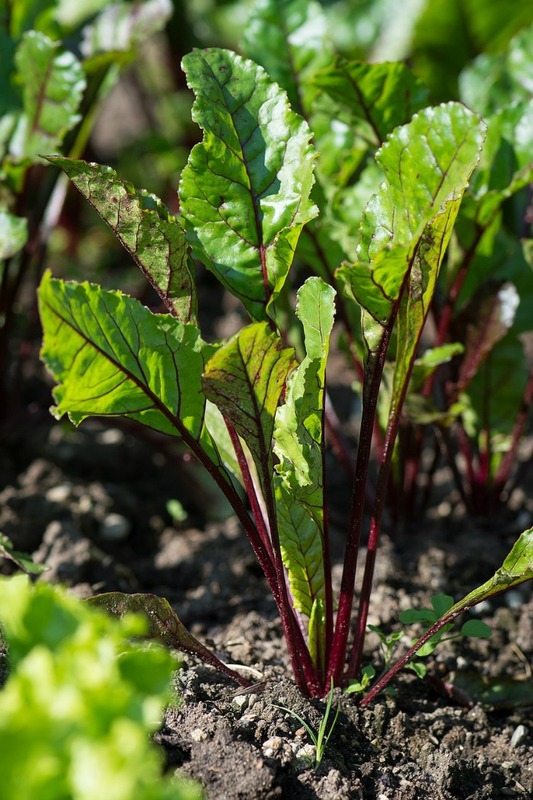 Beets are not quite as freeze hardy as some of the other root vegetables, but a light frost is no problem at all for them. 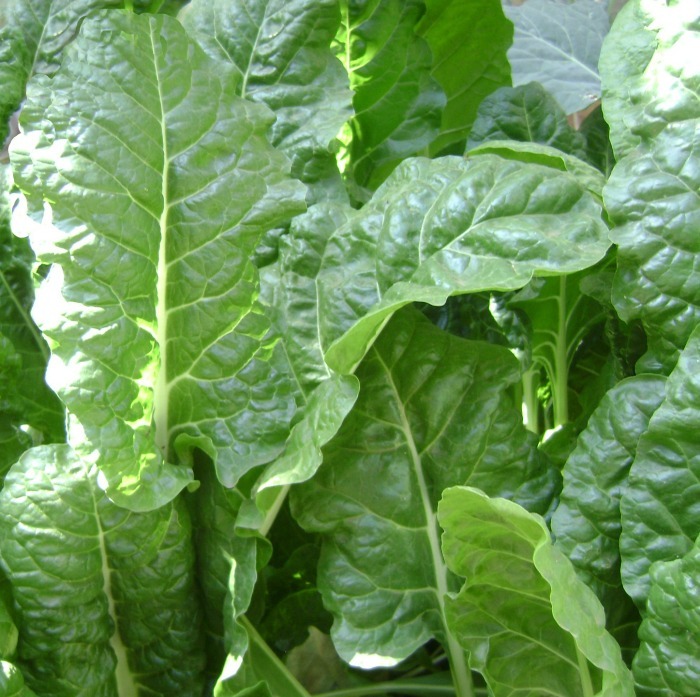 Like many of the leaf vegetables, spinach is very cold hardy. It won’t tolerate a heavy frost, but a light one is fine. Spinach will bolt even before lettuce does when the weather gets warm, so spring and fall is best for it. All varieties of onions are very cold hardy. I have some spring onions that have been in one of my garden beds for 4 years. They survive the winter, produce in the cold, and keep going strong all through the summer months. At this stage, I leave the plant in the ground to see if anything will kill it! 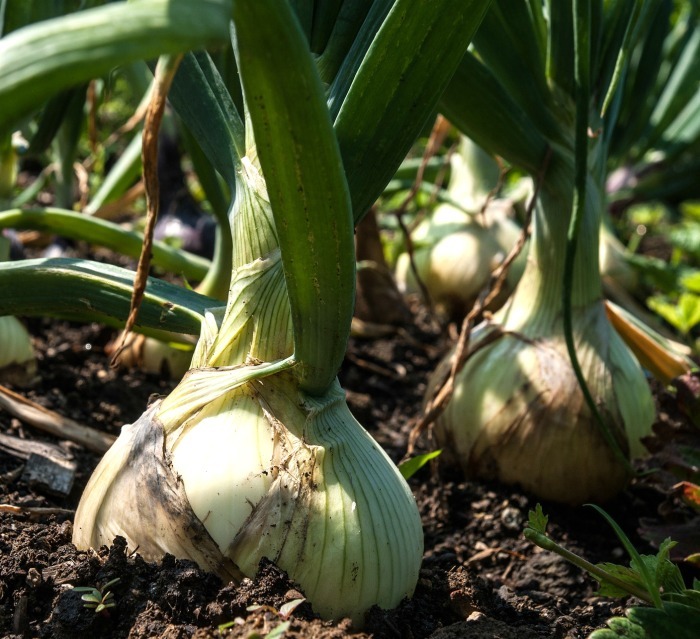 You can plant garlic in the spring as soon as the garden is workable but planting garlic in the fall produces bigger bulbs. They are not bothered by even subfreezing temperatures. 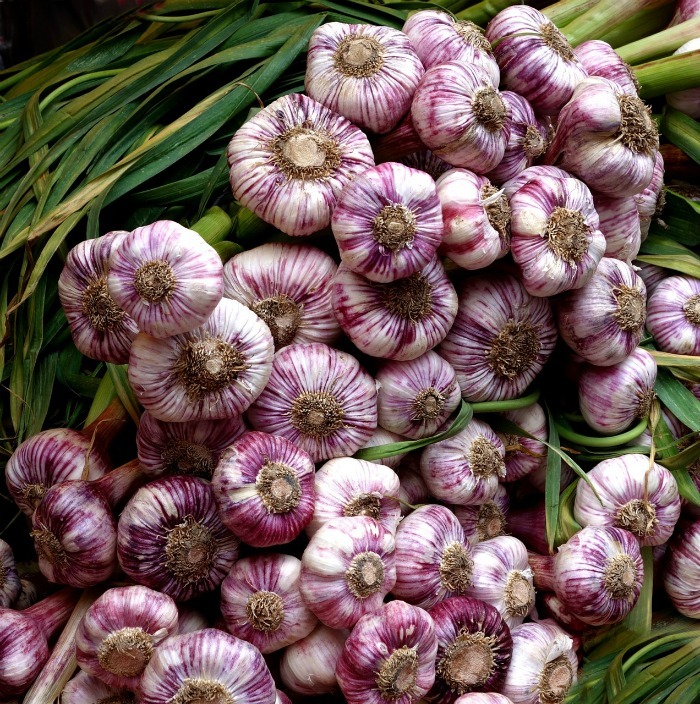 Garlic is one of the most cold hardy vegetables grown. 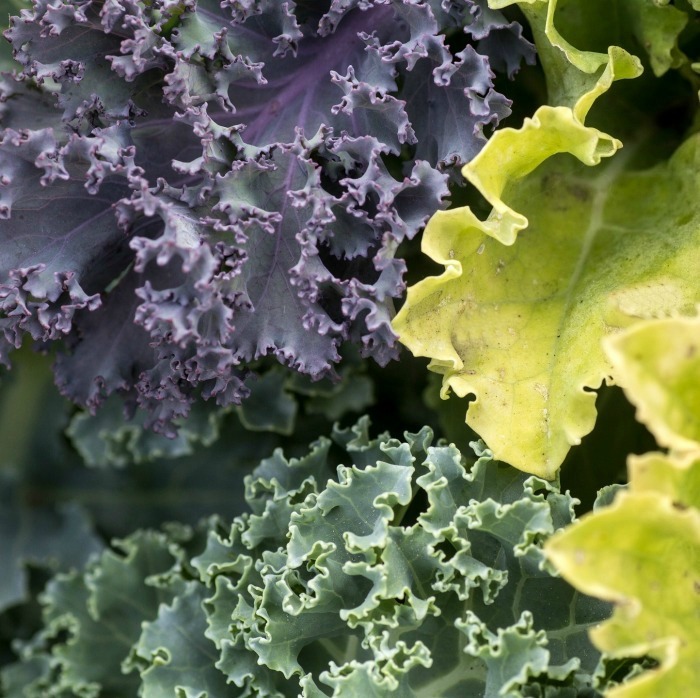 Cold hardy vegetables can tolerate light frost and some can even take freezing. Even so, it’s a good idea to get them using to being outside by using cold frames or some other form of covering. By planting them in spring and fall, you can extend your growing season dramatically! 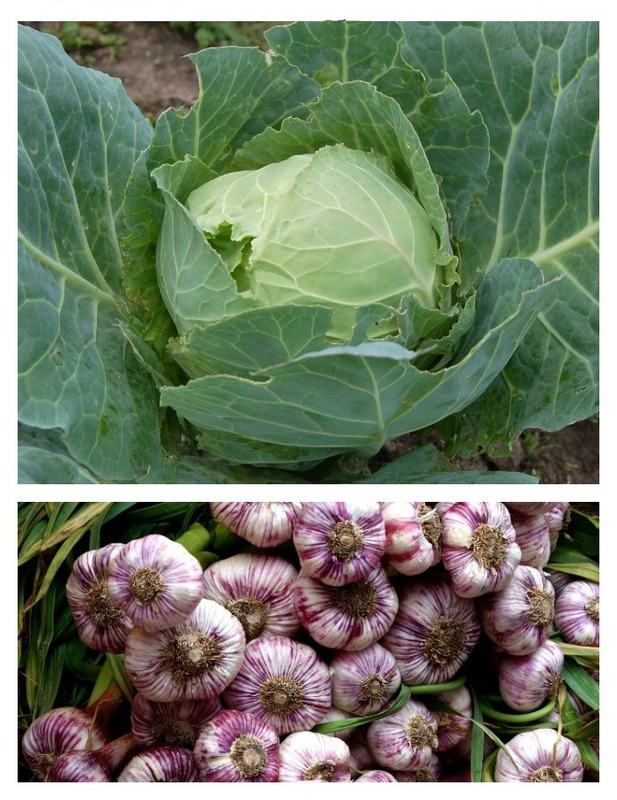 For more tips on vegetable gardening, be sure to visit my Vegetable Garden board on Pinterest. Would you like a reminder of this post? Just pin this image to one of your gardening boards on Pinterest so that you can easily find it later. And be sure to print out the shopping list in the project card below to take to the store in early spring. Get a head start on your spring garden by planting these vegetables early. They can really take the cold temperatures. Going Seed shopping? Get a head start on your spring garden with these vegetables. Just print out this list and take it to the store to remind yourself of which seeds to buy.